The ZHANG JIKE ALC blade features a soft touch, bigger sweet spot and a powerful performance, whenever versatility is called for. 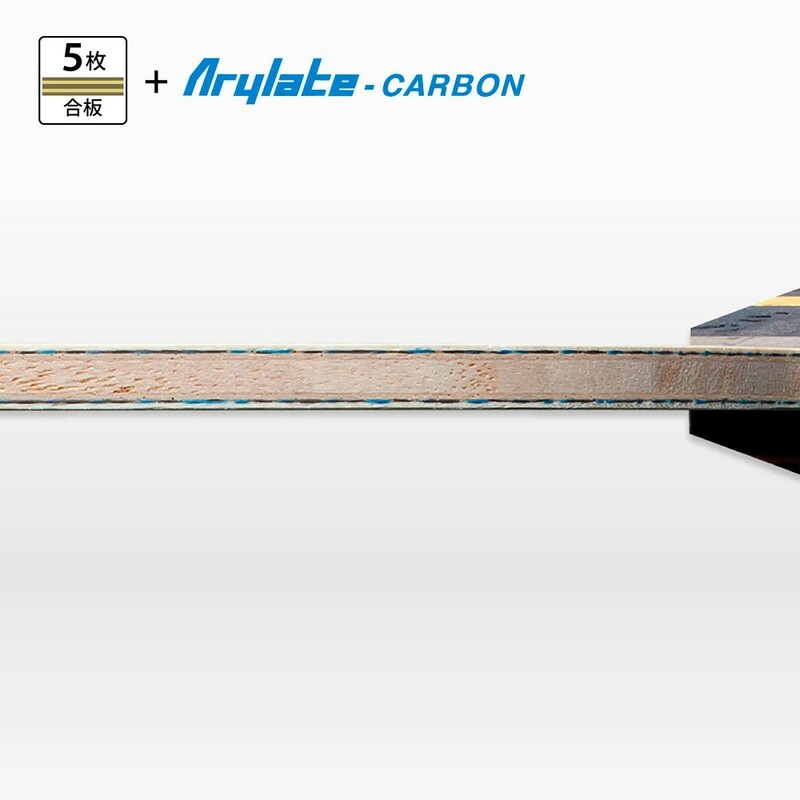 The Arylate-Carbon fiber reduces vibration and lends the blade its characteristic control in every situation. 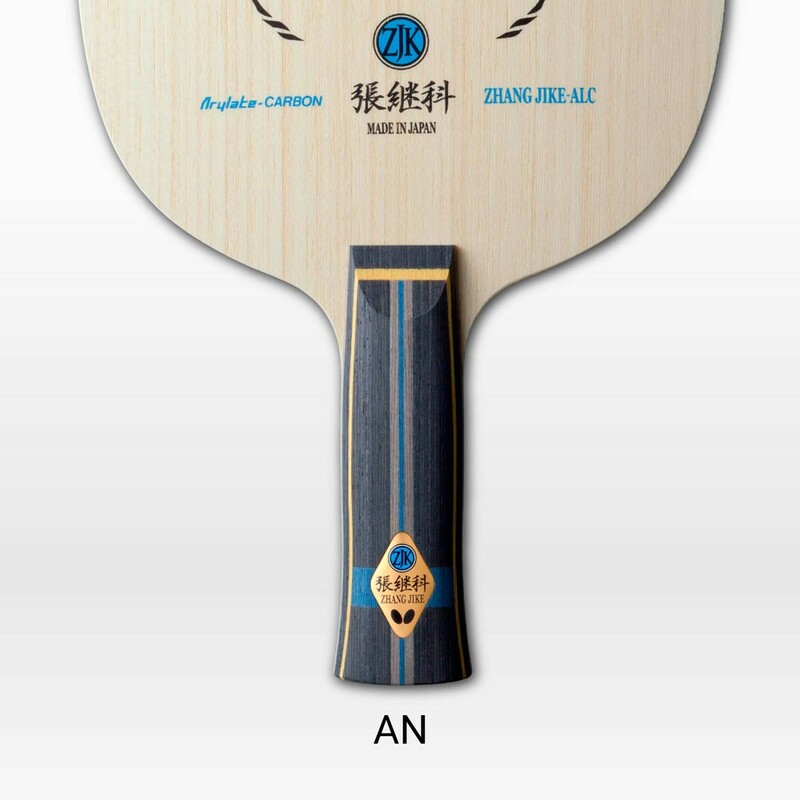 The ZHANG JIKE ALC is bound to draw looks with its intricate design as well.